Wood, Metal, Iron and more. 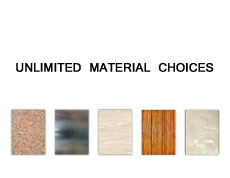 SCC has a variety of surfaces for you to choose from to create the perfect space. 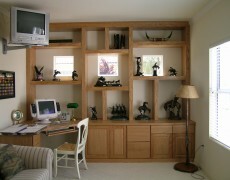 Interested in learning more about SCC and how we can create your dream home or office furnishing? 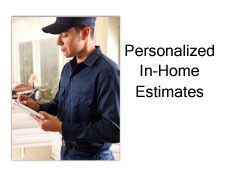 Call us today at 702-871-9400 or contact us to schedule your FREE in-home estimate. 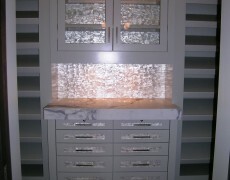 The efficiency and the reliability of our team is what has kept us in business since 2004. If for any reason you’re not completely satisfied with the work SCC has done, simply let us know. 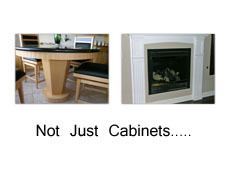 Sure SCC specializes in affordable custom cabinetry, but if you can imagine it we certainly would like to be a part of making it happen. 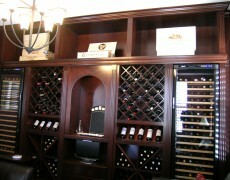 From wall beds, wine racks, kids rooms & more. 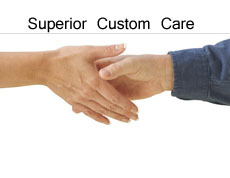 SCC can help you. 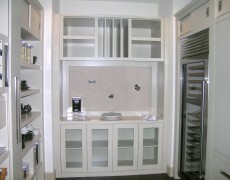 Affordable custom cabinetry in the Las Vegas Valley for over 20 years.